Whether it's managing our website, posting on our social media, authoring and editing blog articles, or creating presentations, Jackie oversees all internal and external communications at Beyond BookSmart. Jackie Stachel is the Director of Marketing and Communications for Beyond BookSmart. Before joining Beyond BookSmart in 2010, Jackie was a Speech-Language Pathologist at Needham High School. She earned her Master's degree in Speech-Language Pathology from Boston University, and her Bachelor’s Degree in Psychology from University of Massachusetts, Amherst. 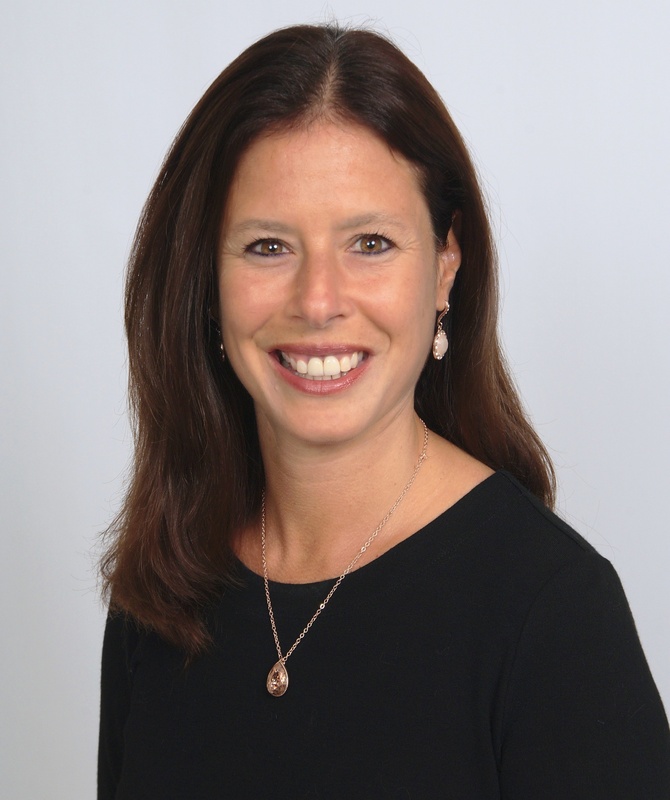 In addition to her work as Director of Communications, Jackie is an Executive Function Coach for Beyond BookSmart and leads presentations for parent groups throughout Massachusetts. Additionally, Jackie manages the company blog content through editing submissions, writing articles, and collaborating with professionals from outside Beyond BookSmart. She also creates video content and is our webmaster. A former school psychologist, Rachel has a deep commitment to supporting struggling students. 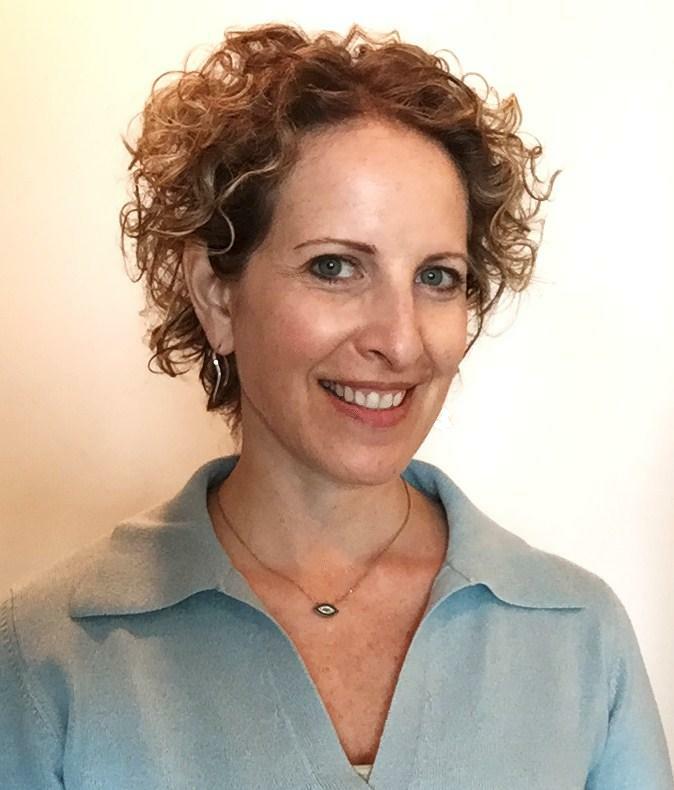 She develops partnerships and leads presentations for referring professionals throughout the greater NY area, educating them about Executive Function coaching. 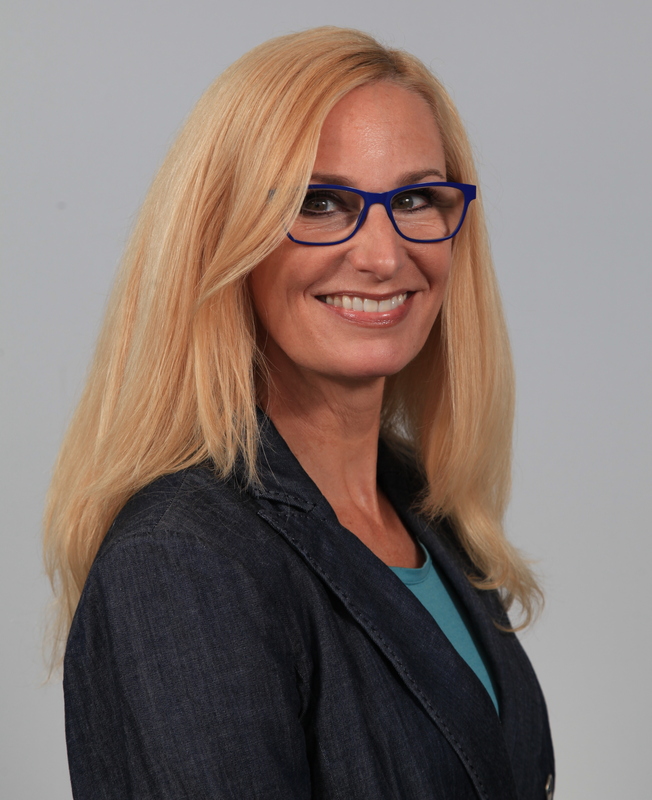 Director of Outreach Rachel Kalinsky has 17 years of experience as a School Psychologist. She has worked with students of all ages with significant social, emotional, behavioral and/or learning disorders and was an Evaluation Team Leader for several years. A graduate of the University of Albany, SUNY with a Bachelors degree in Psychology and Education, Rachel completed her graduate work at the University of Massachusetts Boston where she earned a Masters degree and a CAGS in School Psychology. In the role of Director of Outreach in the greater NY region, Rachel identifies key potential referral sources and builds and maintains relationships with them. 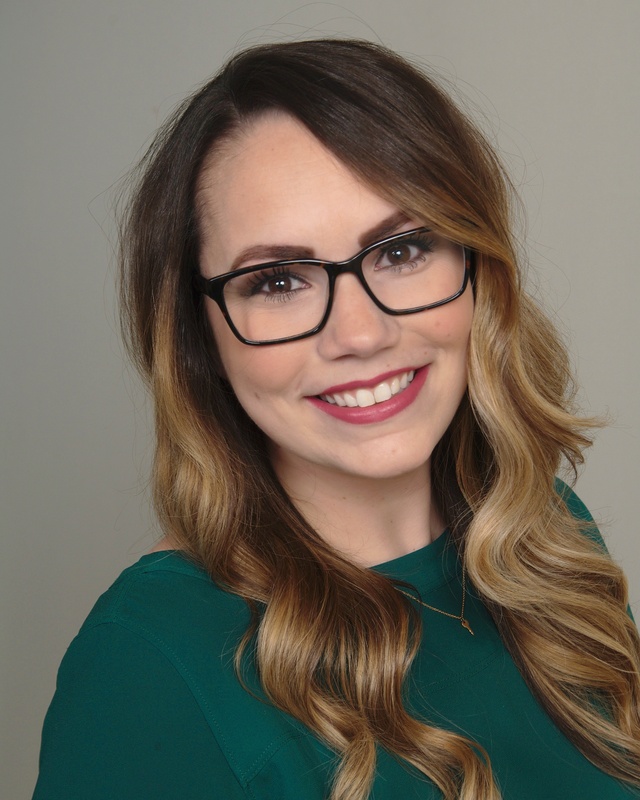 Rachel coordinates trade shows, networking events, and presentations for parent associations and educator groups for Beyond BookSmart. She also regularly presents to professional groups and enjoys sharing her expertise with the clinicians in her network. As our Client Services Coordinator, Janey is the first person that most of our prospective families speak with. Janey listens to a student’s challenges and then assists parents in finding the best coaching support to meet their needs. Janey enjoys putting the right team in place to guide families through the process of coaching and considers it an honor to engage in these important conversations with families who have struggling students. She has a rich background in meeting the needs of clients in a variety of contexts, always with her characteristic warmth and energy. 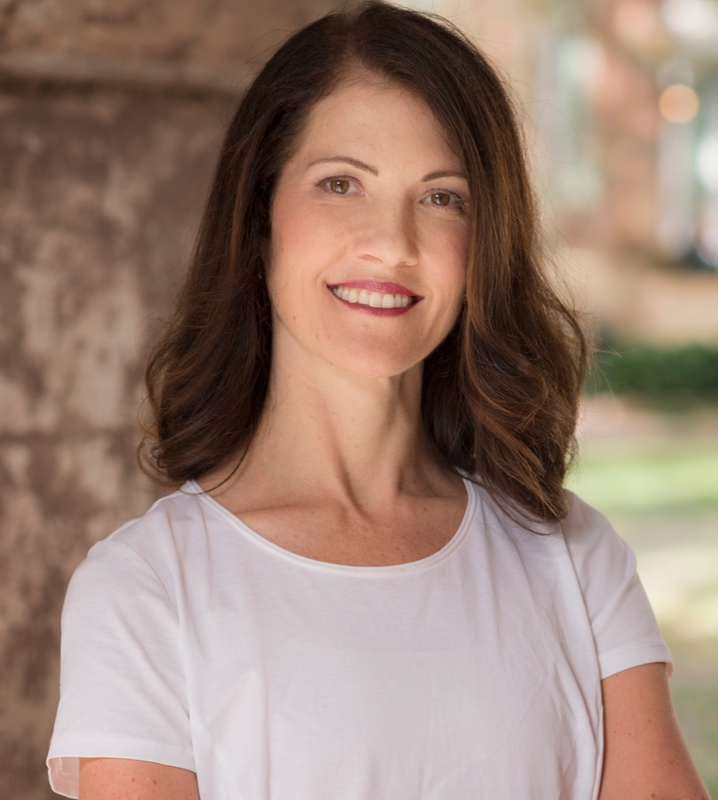 Janey attended University of Tennessee, Knoxville and has completed coursework at other institutions including the University of Virginia and the University of Maryland. Her volunteer work for the American Heart Association, American Cancer Society, and many others is reflective of Janey’s compassionate nature. She has also volunteered her time to help older adults through the Meals on Wheels program and as a Senior Citizens Center Director. As part of our Client Services team, Jackie is the first person that some of our prospective families speak with. Jackie listens to a student’s challenges and then assists parents in finding the best coaching support to meet their needs. Jackie Reilly is an Executive Function coach who earned a Bachelor of Arts with Honors at St. Bonaventure University and continued her education at the College of Saint Rose where she conducted research on collaborative assessment with speech-language pathologists and theories of intellectual ability. Credentialed as a nationally certified school psychologist, Jackie has experience working with students of all ages in both public and private settings, from preschool up through college-aged adults. Previous employment in the New Jersey Public School system has given Jackie the expertise needed to provide students with the tools and strategies to improve their Executive Functioning skills. As part of our Client Services team, Kai is the first person that some of our prospective families speak with. Kai listens to a student’s challenges and then assists parents in finding the best coaching support to meet their needs. 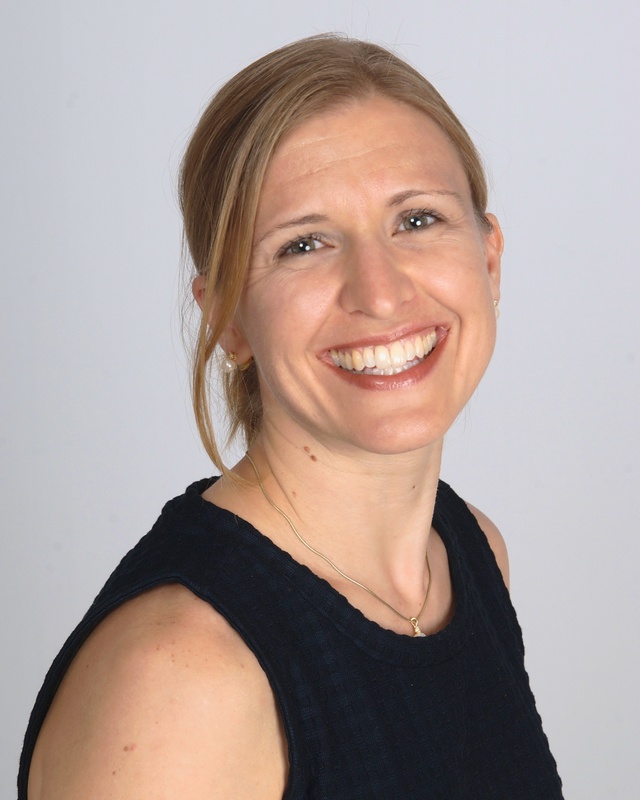 Kai is an Executive Function coach and certified educator with experience at the elementary, middle, and high school levels in both general and special education settings. In addition to specializing in the areas of reading, writing, and math, she also has been involved in research at the Children's Hospital in Boston. Kai holds a Master's degree in Education from Boston University and a BS in Biology with a minor in Special Education from Hobart and William Smith Colleges. Kai's research in the field is diverse, ranging from 6 months spent in Australia focusing on biological studies to developing specialized instruction for students with autism in the Netherlands. 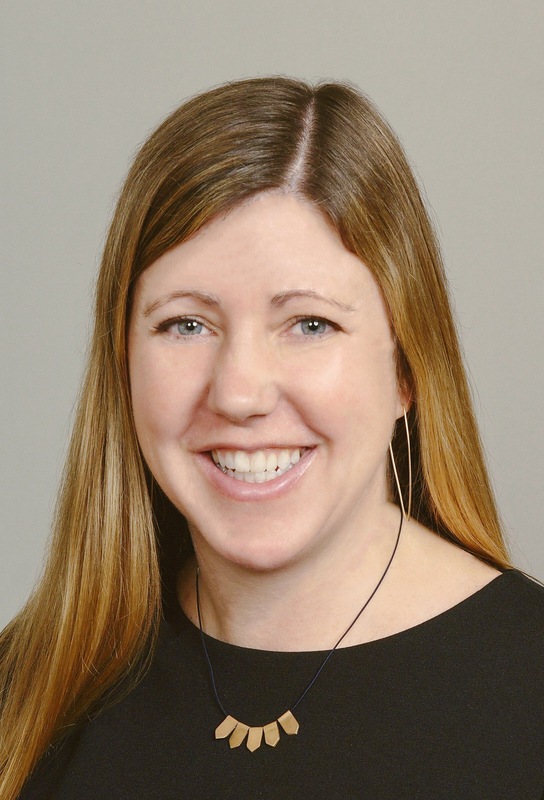 Merrianne (Merri) connects with referring professionals throughout New England. She shares resources and leads staff presentations to help clinicians best serve the needs of students and adults with Executive Function challenges. Merri Minnich, MAT, is a certified educator in Massachusetts with over a decade of experience teaching in a variety of classroom settings. A graduate of Simmons College, she specializes in developing curriculum appropriate to each student’s needs and enjoys building relationships with them. Merri has worked in public, private and charter schools and uses her expertise at Beyond BookSmart to help students achieve their goals in the educational realm. Having worked with many different student populations, she enjoys honing in on students’ strengths and finding appropriate learning tools to help them achieve success in the classroom. She has enjoyed using different organizational methods to help students see a dramatic improvement in their writing and become more articulate communicators. Through these experiences, Merrianne has provided evidence to her belief that all students can achieve success if given the appropriate tools for learning. As an Outreach Coordinator, Merri meets with professionals throughout New England. Kerri develops relationships with referring professionals and parent groups in South Carolina, educating them about the importance of Executive Function skills - not only for academic success but for the world beyond school. Kerri Yates, CPCC is certified Co-Active Career and Life Coach with more than fourteen years’ experience serving individuals as well as developing community-focused educational programming in the areas of mental health, learning challenges, and life skills. She enjoys generating opportunities for youth and adults to enjoy the positive self-esteem that flows from reflecting on who they are, gaining tools and information, and having relationships with people who believe in them. Kerri obtained a B.A. in Anthropology with a minor in Psychology from Wellesley College. As Outreach Coordinator, Kerri meets with professionals across South Carolina. Debra builds relationships with referring professionals in the greater New York region and Metro Atlanta to educate them about Beyond BookSmart’s innovative approach to Executive Function coaching. A graduate of Boston University with a BA in Psychology, Debra has worked for sixteen years in a variety of environments supporting teenagers and young adults to improve Executive Function, embrace the responsibilities of campus life, find their first real jobs, and thrive in the professional workplace. In addition to her role as Outreach Coordinator at Beyond BookSmart, Debra works with high school seniors as a writing and resume coach at The Posse Foundation, a college access and leadership development program. 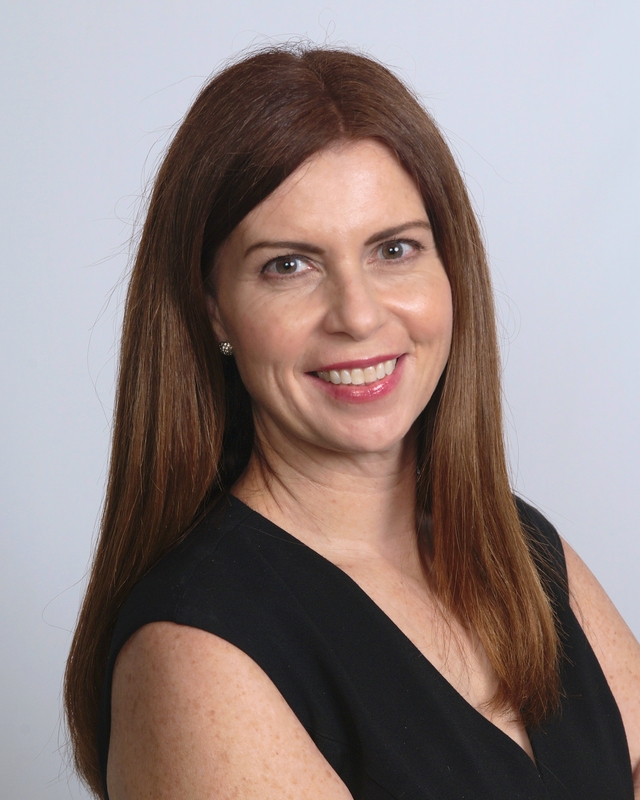 Mary builds connections with referring professionals throughout South Florida. She educates clinicians about Beyond BookSmart's innovative approach to Executive Function coaching. Mary Swenson, M.Ed, has expertise in supporting students with diverse Executive Function challenges, as well as a deep understanding of the evidence-based methodology of behavior change. This, combined with the vast repertoire of tools and strategies provided through our training and ongoing professional development within Beyond BookSmart equips Mary to successfully coach students with a variety of learning needs. Mary has over two decades of experience in education. She began her career at Dave Thomas Education Center teaching drop-out prevention students. It was here that she received the Teacher of the Year award. Mary then transitioned to working for Florida Virtual School. There she has worked as an online English and Reading Instructor, a Curriculum Manager, Assistant Principal and Principal. Mary believes that all students have the ability to overcome any obstacles and challenges. In addition, Mary specializes in working with ESE students. Mary received her Bachelor's degree in Writing Intensive English from Marquette University, Milwaukee, WI and her M.Ed in Curriculum and Instruction from Capella University, Minneapolis,MN. As an Outreach Coordinator, Mary meets with professionals throughout South Florida. Rose establishes connections to referring professionals nationwide and internationally to educate and inform them about Beyond BookSmart's online Executive Function coaching services. In Rose's role as Online Outreach Coordinator, she develops relationships with referral sources who are as passionate as we are about helping their clients reach their full potential. She is committed to spreading the message that our coaches teach our clients the skills they need not just for school but for life. 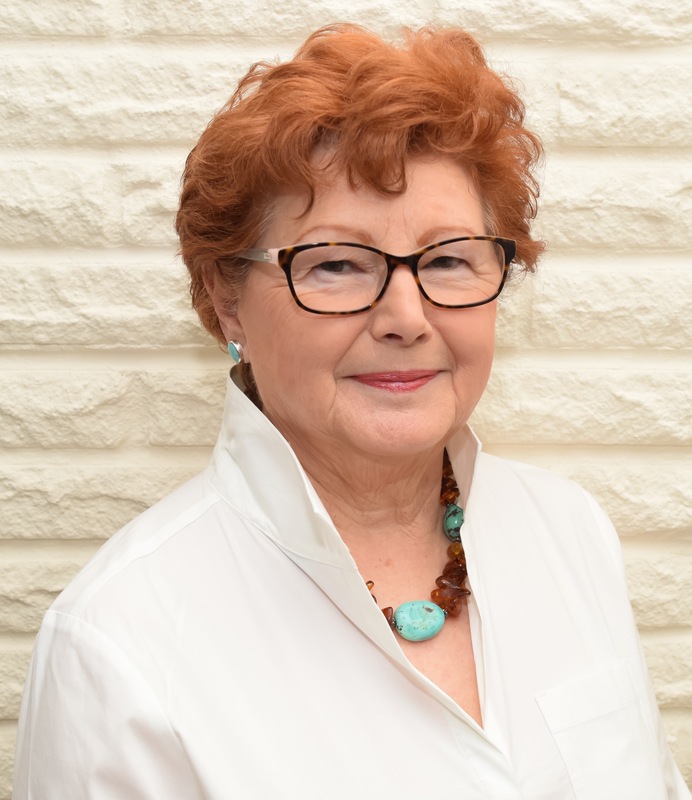 Rose joined the company in 2016 and brings over 30 years of experience in developing business for companies she passionately believed in over those years. She graduated with honors from Boston College with a degree in Education and Biology and taught and tutored many students during the years when she was raising her own children. Rose is proud of her record of building small businesses. Her role at Beyond BookSmart allows her to continue to contribute by helping our clients find their way to a successful and fulfilling life. Angela forges relationships with referring professionals throughout the Greater Chicagoland area. She leads staff presentations to help clinicians best serve the needs of their clients with Executive Function challenges. Angela Molloy, MA, has expertise in supporting students with diverse executive function challenges, as well as a deep understanding of the evidence-based methodology of behavior change. This, combined with the vast repertoire of tools and strategies provided through our training and ongoing professional development within Beyond BookSmart equips Angela to successfully coach students with a variety of learning needs. 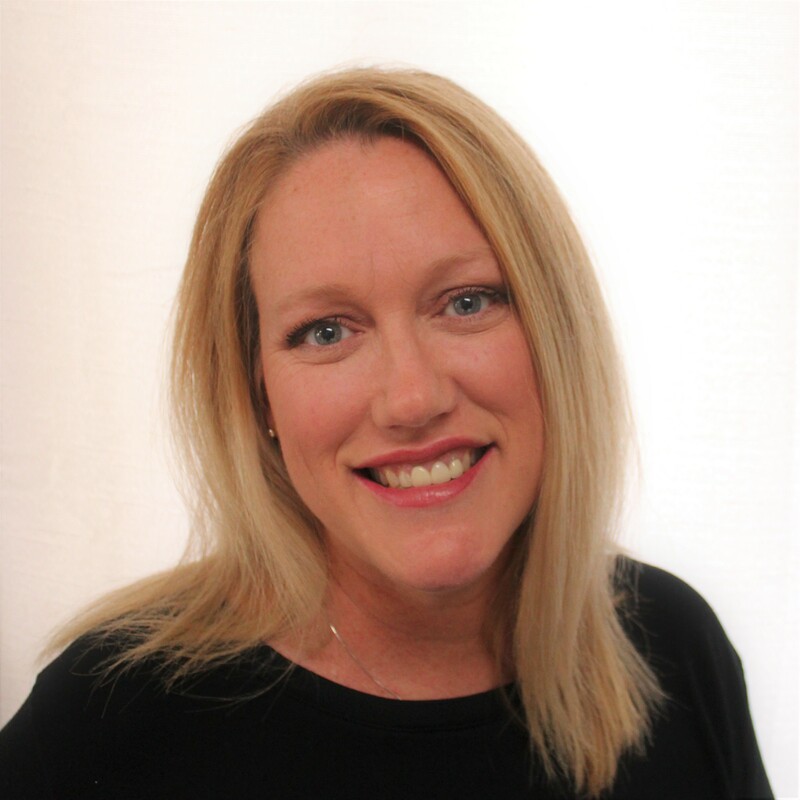 Angela is a licensed professional educator, coach, and school counselor in Illinois. She earned her Master’s degree in school counseling from Roosevelt University and her undergraduate degree in psychology and communication studies from Elmhurst College. Angela believes that all students are capable of achieving success and individual differences should be welcomed for the strengths they bring to a student’s education. As an Outreach Coordinator, Angela meets with professionals throughout the greater Chicagoland area.